Following on from their Diggerknife and Diggerbroom products, ETN says the Diggertray is a convenient and useful tipping tray that’s able to carry a variety of products on building sites, farms, orchards, and around the home. Manufactured in New Zealand from durable tungsten steel, Diggertray allows an operator to move bulk quantities of material, reducing the need for multiple handling and operator fatigue, while at the same time helping increase job profitability. ETN says the Diggertray is easily moved on-site, thanks to a strong lifting hitch that allows the operator to place the excavator blade beneath and using the machine’s hydraulics, raise the Diggertray off the ground—all without the operator having to leave the cab of the machine. 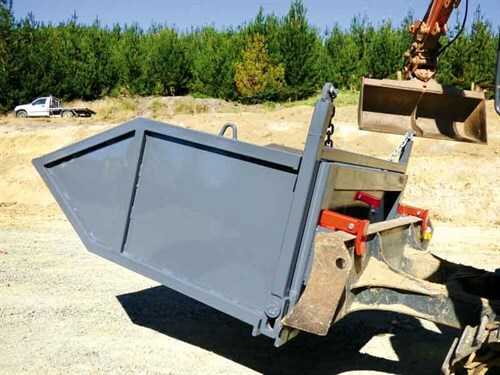 Built-in lifting eyes enable chains to be connected for lifting the Diggertray onto higher surfaces, and a simple-to-use tipping and locking mechanism helps ensure safe and easy emptying when full, ETN says. 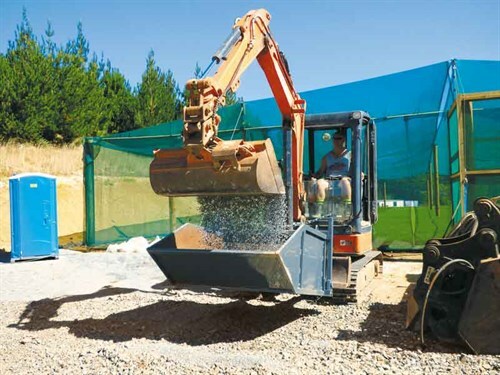 Available in three sizes—500l, 1000l and 1500l—the Diggertray is manufactured for use on excavators from one to eight tonnes, although it can be also used in conjunction with skid-steer loaders. For more information, contact Bart at ETN Group on 021 071 2572, or 09 432 8272, e-mail info@etn.co.nz, or visit etn.co.nz. 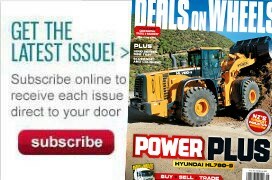 Read more product features on Deals on Wheels.